All servers are being brought down until further notice. As discussed in our last update, problems experienced with our data synchronization occur during unexpected crashes. Whilst we obviously keep these to a minimum, as of last night we have been experiencing a pervasive crash which, until resolved, will cause a persistent & serious problem. We were anticipating to bring our servers down for a scheduled maintenance to allow us the time to begin addressing this synchronization issue and deploy a fix. Today’s issues have left us with no choice but to address the problem now. 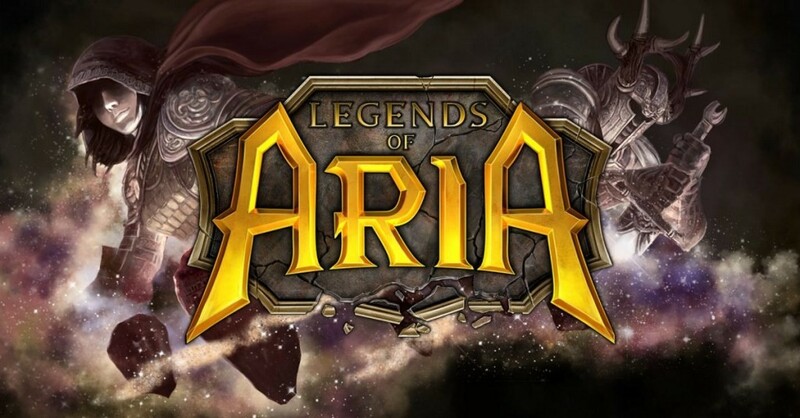 Every rollback we experience weighs on us heavily and we value the time our players put into Legends of Aria; we have no desire to waste anymore players time and we will not rest until it has been addressed; every applicable member of our team is working on it. We’ve begun going through the logs and data collected over the past days to ascertain the root cause of these crashes; we’re simultaneously beginning the process of removing the synchronization problem once and for all. We’ll keep you updated via Twitter as to our progress; at this stage we have no estimatation as to how long this will take. We will also be bringing down our store until normal service resumes. We made this decision not because we anticipate a long downtime, but it would be wrong to invite excited players into a maintenance period. We want to thank everyone for your support and your patience; we’ll have an update for you soon and we look forward to getting you back into Aria. Well I wanna play but it sounds like you guys are making the right decisions for the longevity of the game. 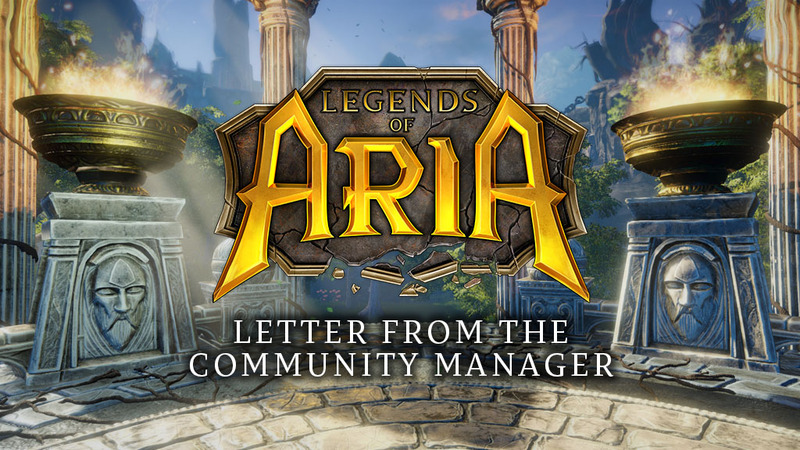 It’s been weird experiencing a positive community response to the news of a release being delayed, it’s not something I expected but I honestly share the sentiment… so… keep doing those things I guess cause this game has too much potential to mess up.